The basic concept of the Montessori Philosophy of education begins with a child who has, within themselves, the person they will become later in life. In order to develop physical, intellectual and spiritual potential to the fullest, the child must have freedom; a freedom to be achieved through order and self-discipline. 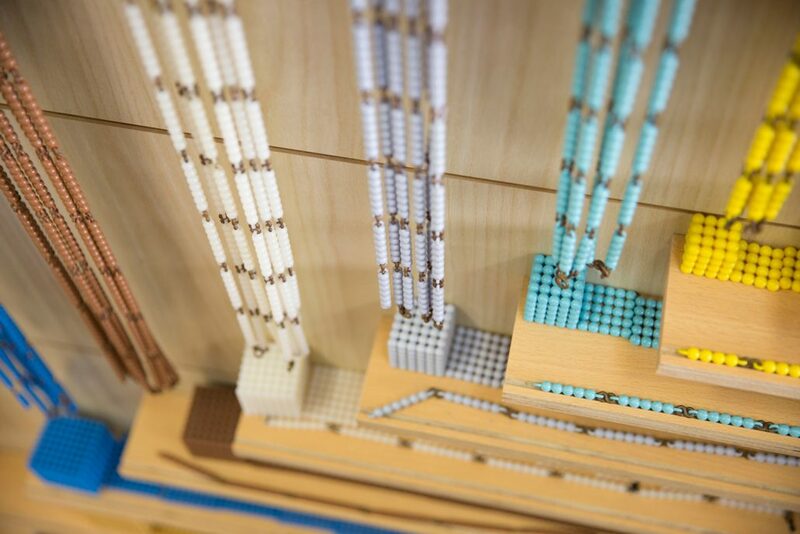 The world of the child, say Montessori educators, is full of sights and sounds which at first appear chaotic. From this chaos children must gradually create order, learn to distinguish between the impressions that assail their senses, and slowly but surely gain mastery of themselves and their environment. Dr. Maria Montessori developed what she called the “prepared environment,” which already possesses a certain order allowing children to learn at their own speed and according to their own capacities in a non-competitive atmosphere. Dr. Montessori believed in never letting children risk failure until they have a reasonable chance of success. The ages between 2 ½ and 6 are the years in which children learn the rules of human behavior most easily. These years can be constructively devoted to “civilizing” children, freeing them through the acquisition of good manners and habits, to take their places in their culture. Dr. Montessori has recognized that the only valid impulse to learning is the self-motivation of the child. Children move themselves toward learning. The teacher prepares the environment, directs the activity and offers the child stimulation, but it is the child who learns, and who is motivated through work itself (not solely by the teacher’s personality), and through persisting in a given task. If Montessori children are free to learn, it is because they have acquired an “inner discipline” from their exposure to both physical and mental order. This is the core of Dr. Montessori’s philosophy. Patterns of concentration and thoroughness established in early childhood produce a confident, competent learner in later years. 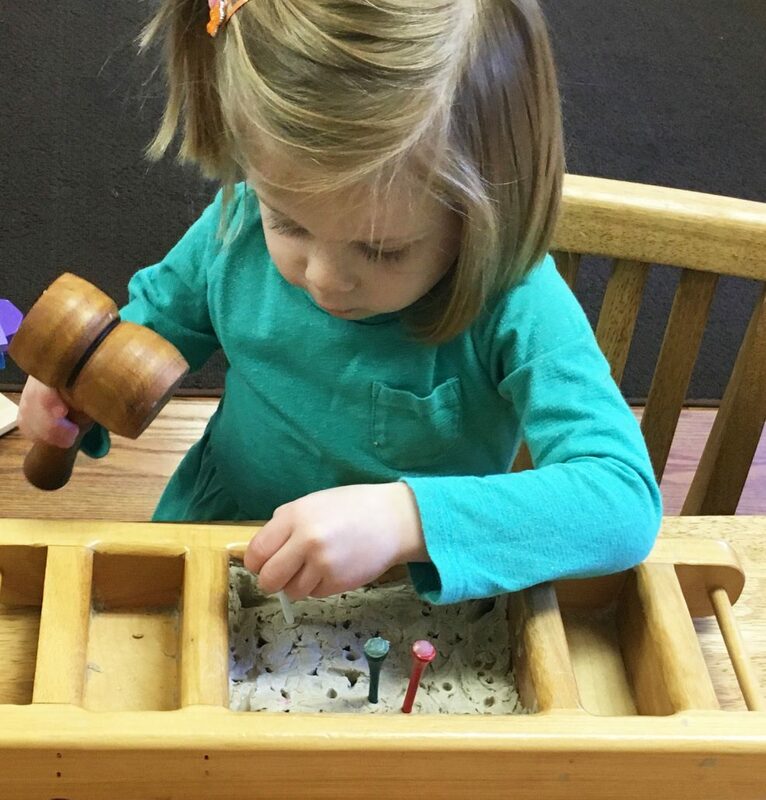 Montessori teaches children to observe, to think, and to judge. It introduces children to the joy of learning at an early age and provides a framework in which intellectual and social discipline go hand-in-hand.